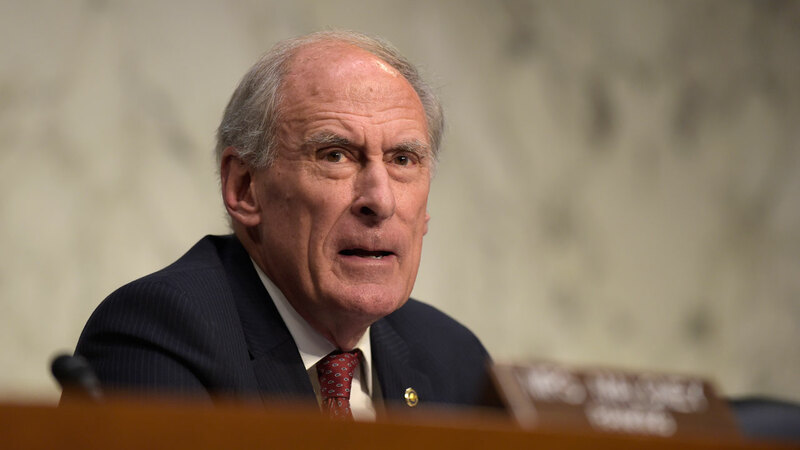 President-elect Donald Trump will appoint former Indiana Senator Dan Coats as Director of National Intelligence, a source tells the Associated Press. The pick could be announced later this week, according to a person briefed Thursday on the decision. The person was but not authorized to speak publicly about the matter and spoke on condition of anonymity. Trump's decision comes as he has been sharply critical of the nation's intelligence agencies and has cast doubt about their conclusion that Russia was behind hacking to influence last year's elections. Trump on Friday will meet with directors of the FBI and CIA, as well as current DNI James Clapper to be briefed on their findings.